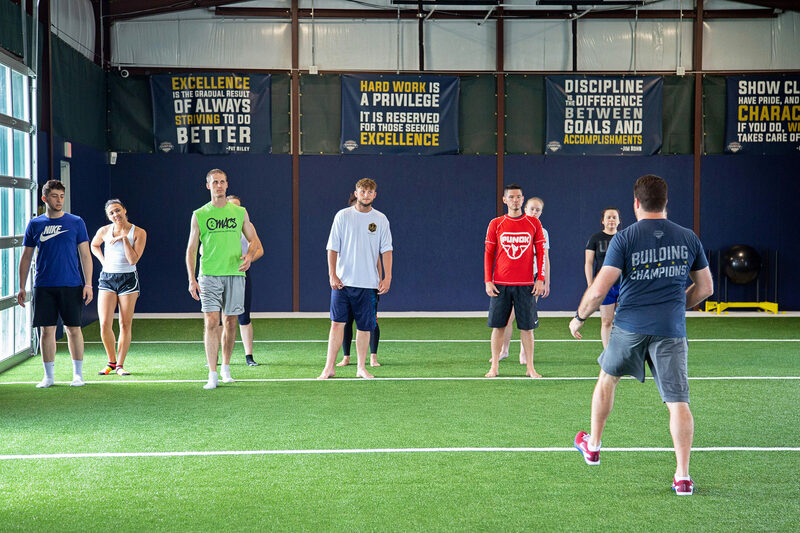 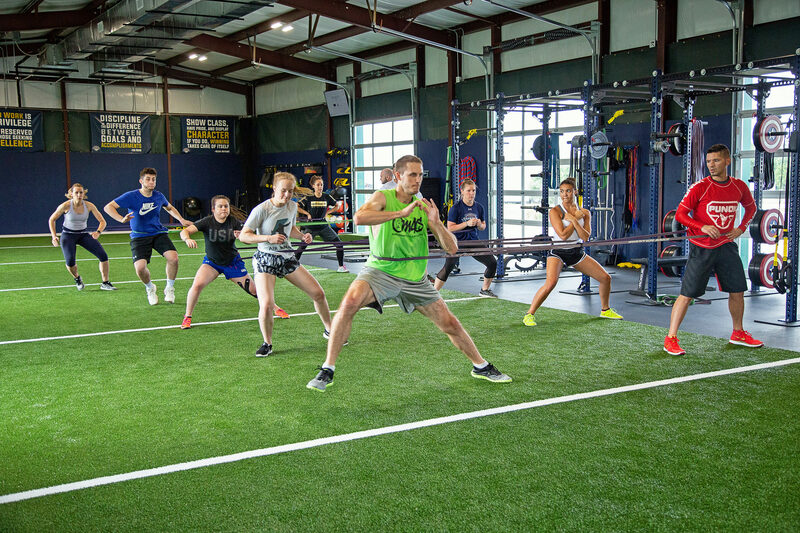 Champion Sports Performance offers world-class sports performance training in our "Building of Champions" at Southfork Sports Complex. 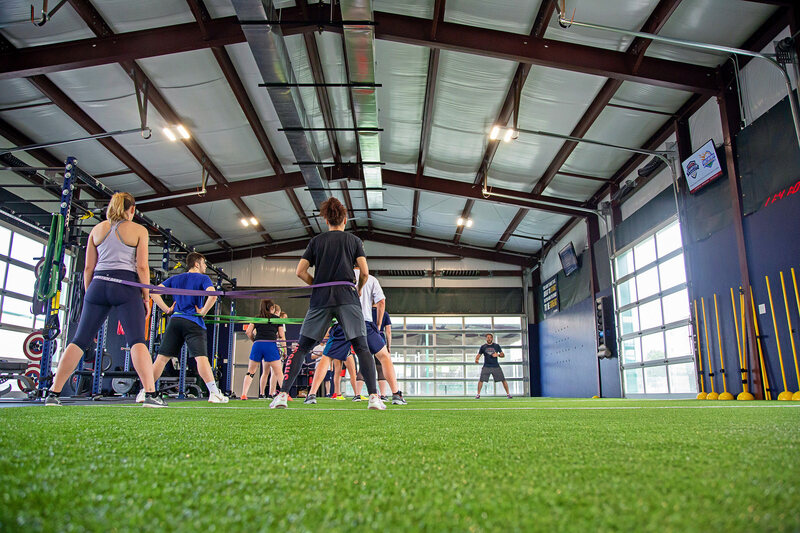 Southfork Sports Complex is North Texas’ premier baseball and softball training facility. 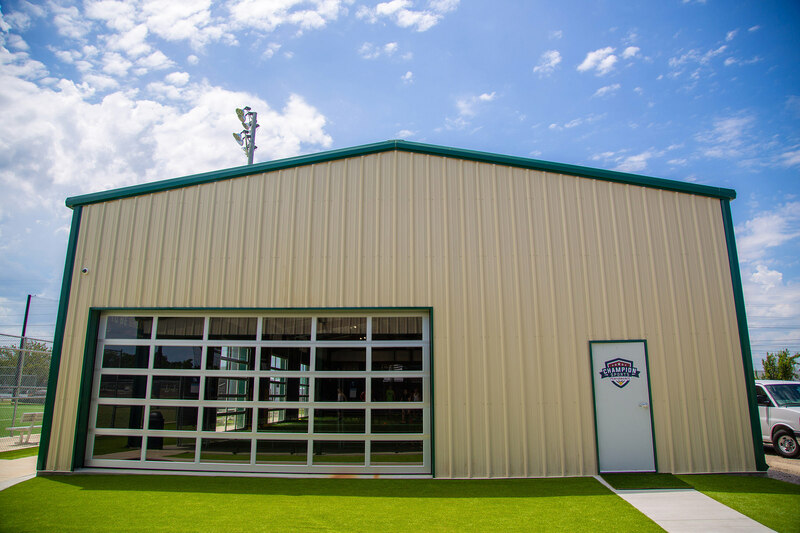 The facility includes a practice field with full-sized, artificial turf practice infield, covered outdoor batting cages and a 10,000 square foot climate-controlled indoor practice area. 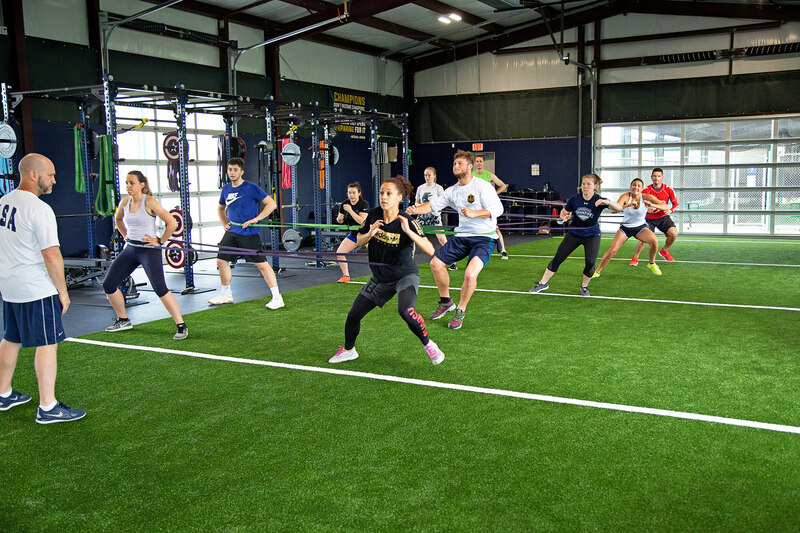 The Building Of Champions - the latest addition to the facilities at Southfork Sports Complex - is a 4,000 square foot climate-controlled training facility with over 1,000 square feet dedicated to Strength Training and nearly 3,000 square feet of turf for Speed, Agility, and Reaction Training. 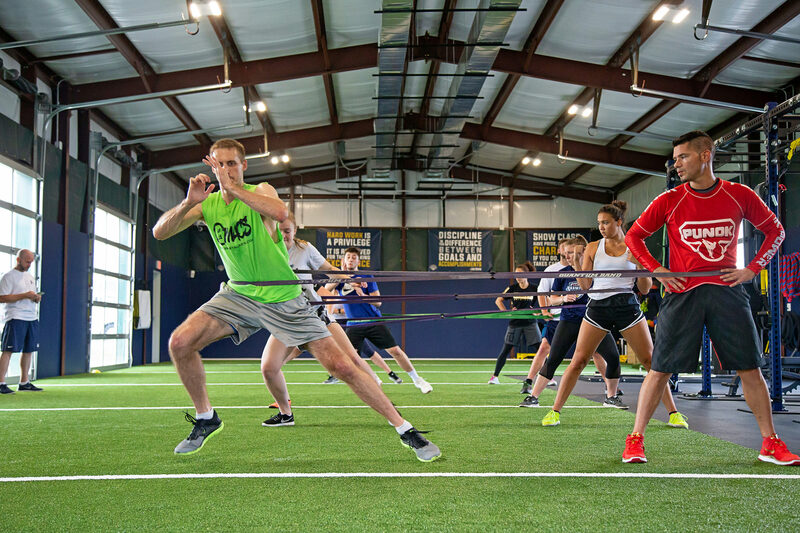 The space features 30 yards of indoor turf space for speed & agility training as well as custom weight racks and an array of equipment for developing strength and power. 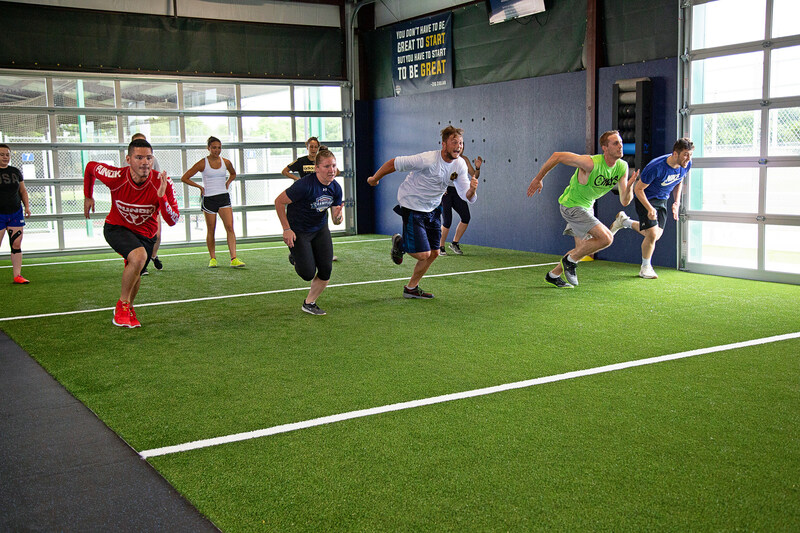 Athletes also build speed on the outdoor 80-yard turf Sprinting Strip that features markers to help athletes train to get faster and improve their 40- and 60-yard sprints. 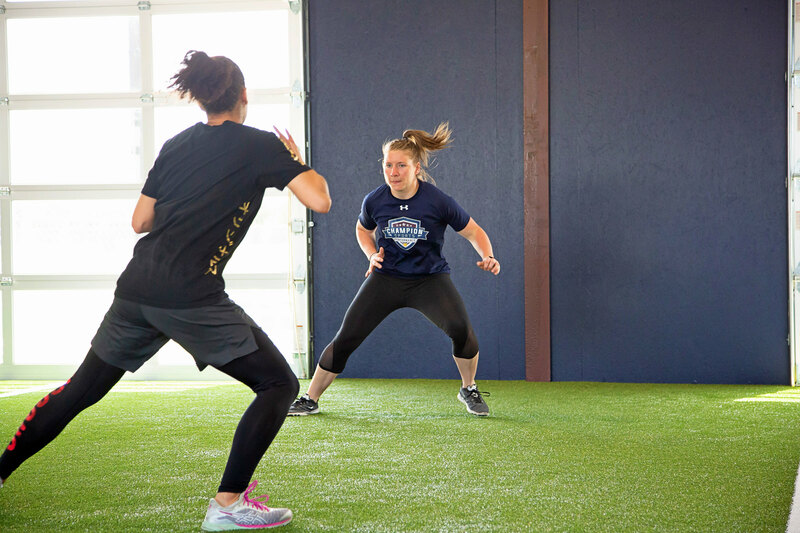 The Building Of Champions is also where we apply technology to help athletes improve. 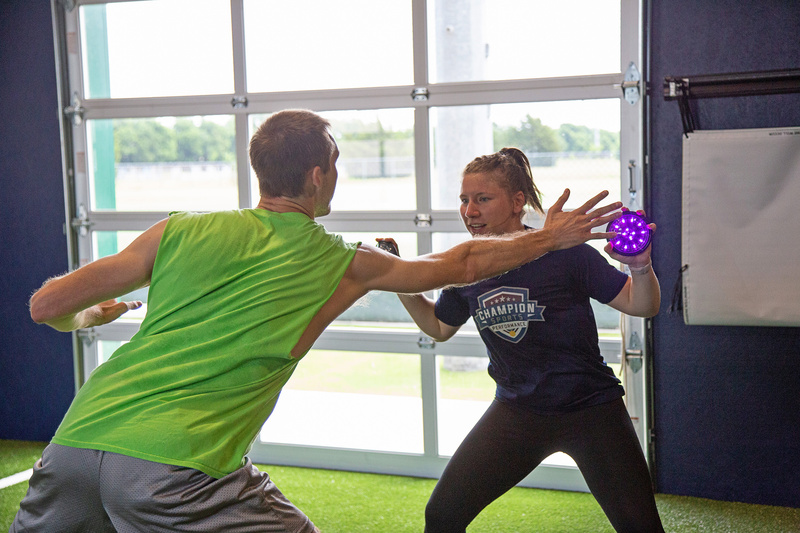 We don't grab gadgets or buy into gimicks - we select and apply technology solutions that will deliver direct benefits to our athletes. 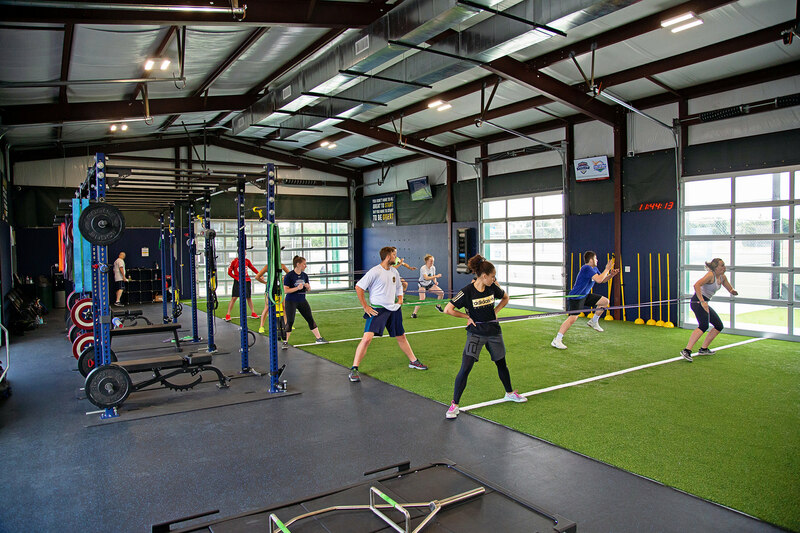 Several of these applications make use of the 3 large screens spaced around the training area. 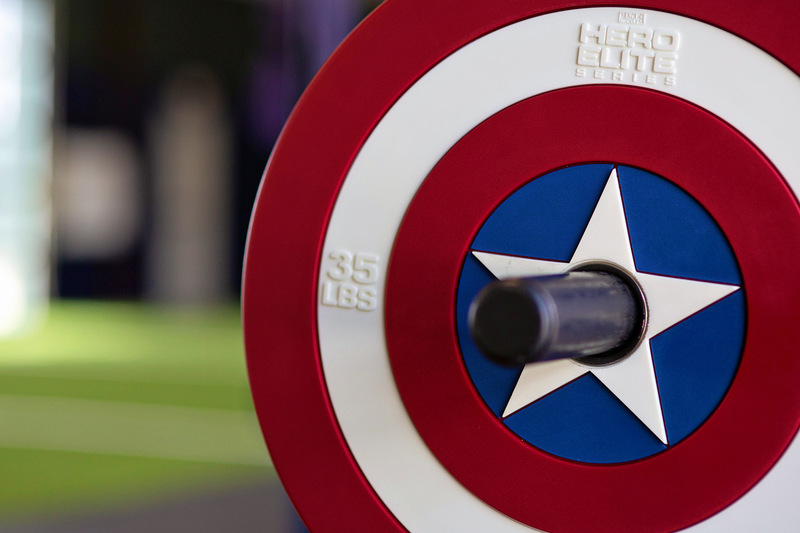 These are used to display and review video analysis for sprint and acceleration technique, viewing presentations about Sports Nutrition and other educational topics, and viewing the training plan for each session. 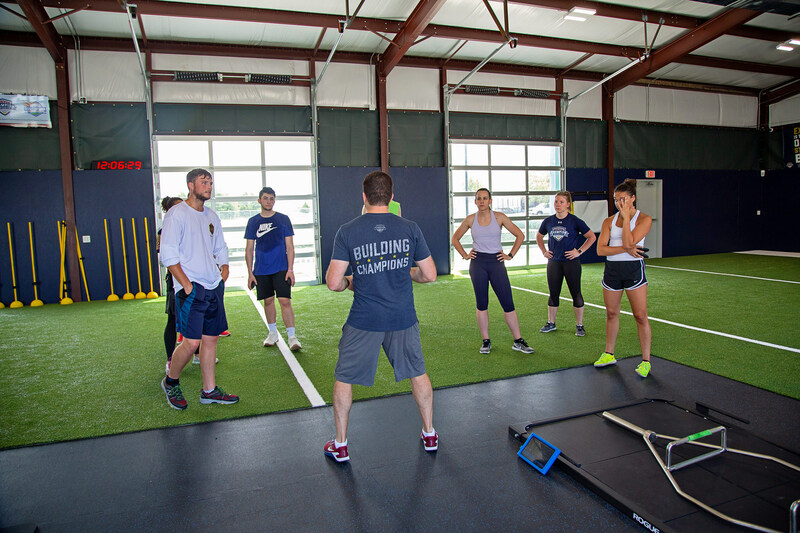 One wall is also set up as our Reaction Wall, with an array of attachment points to place our FITLIGHT Training system for training and measuring Reaction and Response times.